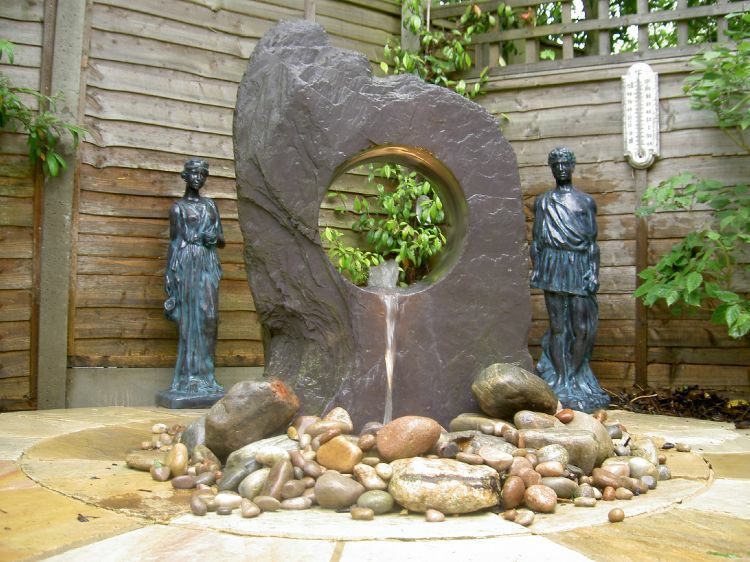 Why not try adding a water feature to your home. 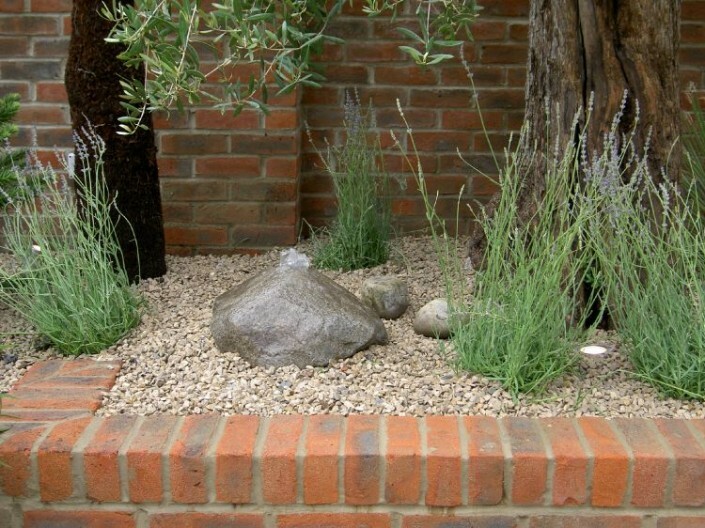 Here at Roni Phillips Landscaping Limited, we feel many gardens benefit from adding a little extra item. Our team specialise in adding high quality features to your home. 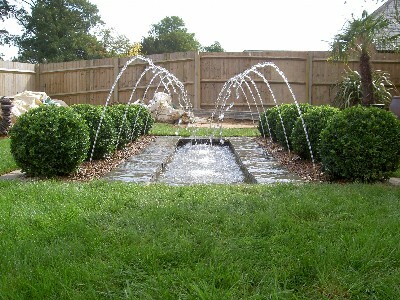 Water features don’t only add an extra something to your garden, they also add a sense of calmness to your landscape. 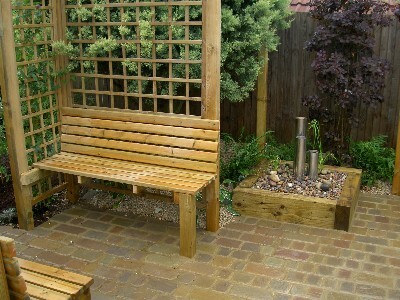 Roni Phillips Landscaping Limited team are all qualified to give you the very best. 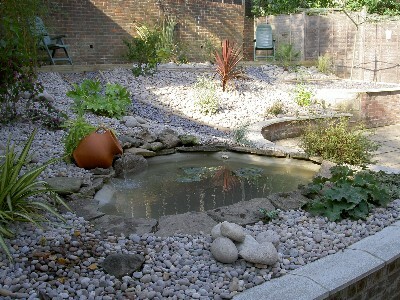 Image sitting back in a calm environment, relaxed by the sound of water running, filled and surrounded by small creatures such as frogs, dragonflies and butterflies. However of course if having those small creatures around isn’t for you, we are always happy to add a smaller water feature. 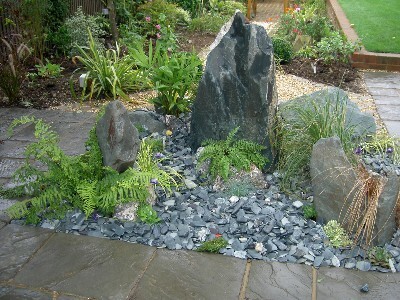 Maybe some waterfall pots. 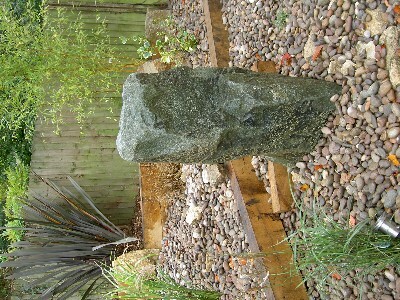 Of course lets not forget, with every water feature, the pots and plants surrounding the area matter. Our team help design and supply you with the right features for your new landscape. As always, Roni Phillips Landscaping Limited understand just how frustrating it can be when changes are happening to your property and you aren’t sure what. 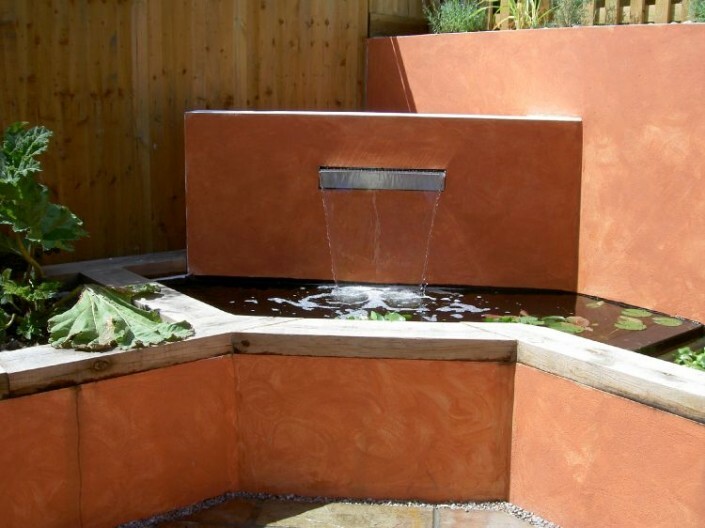 Our team will talk you through ever process while showing you each design and taking your opinion into account. 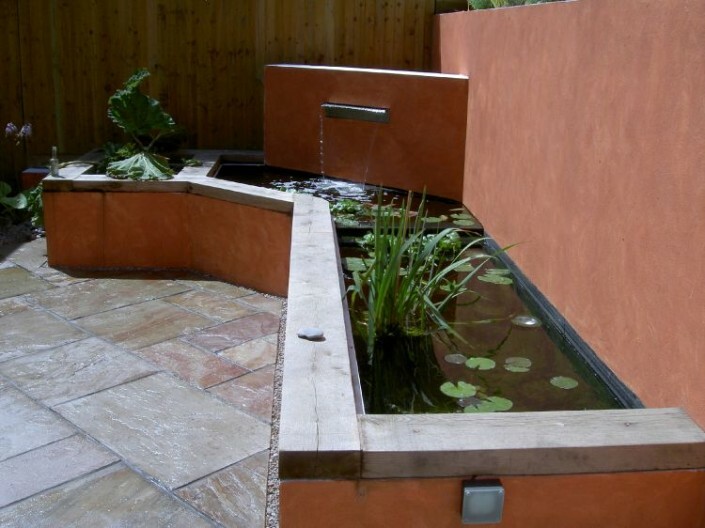 For a free quote, simply contact us today.